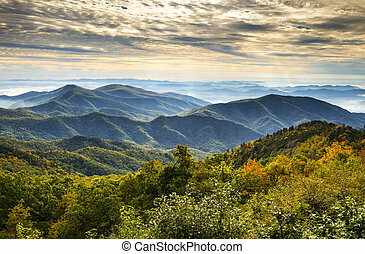 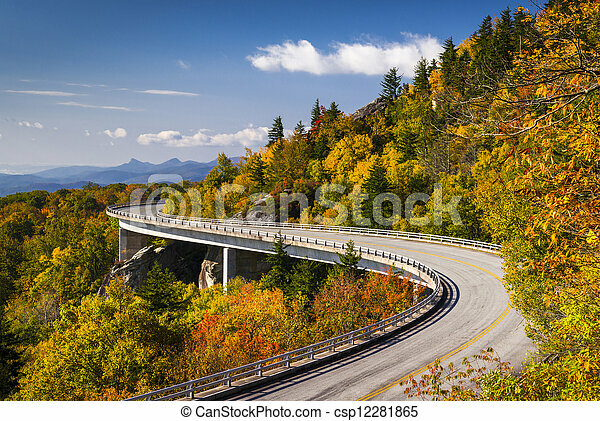 Blue ridge parkway linn cove viaduct north carolina appalachian landscape scenic travel photography in autumn. 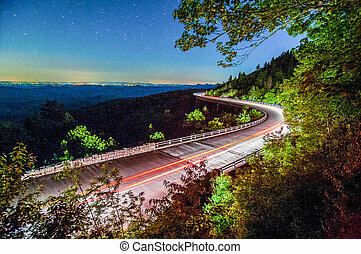 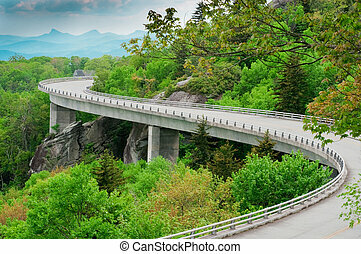 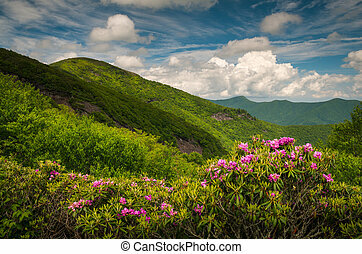 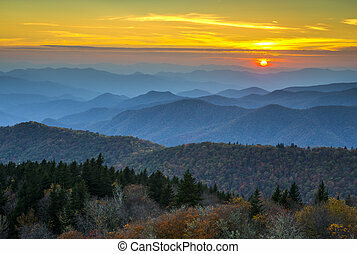 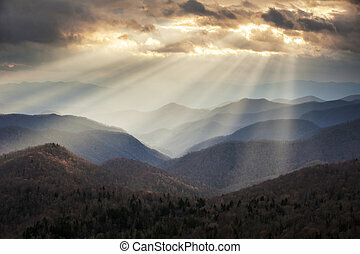 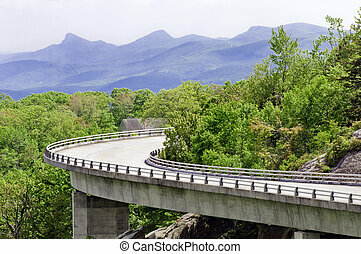 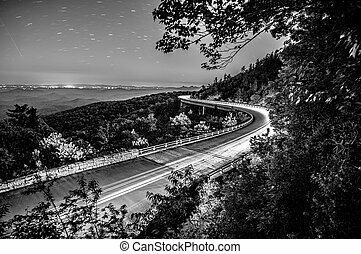 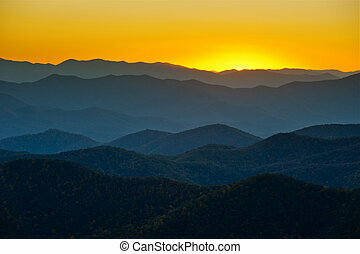 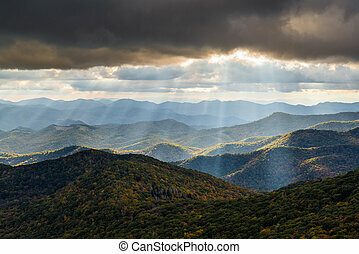 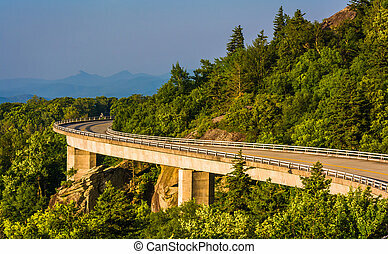 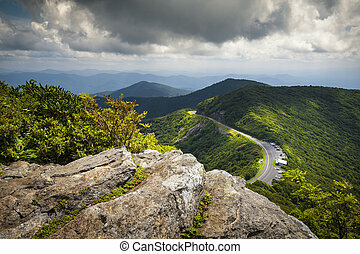 Linn Cove Viaduct, on the Blue Ridge Parkway in North Carolina. 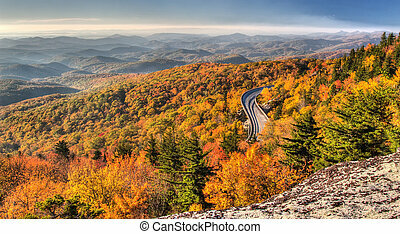 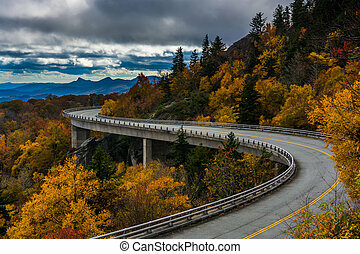 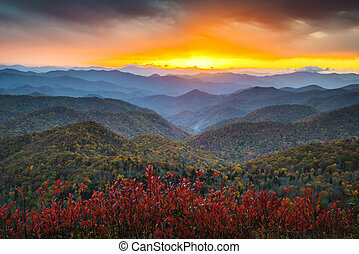 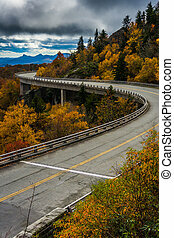 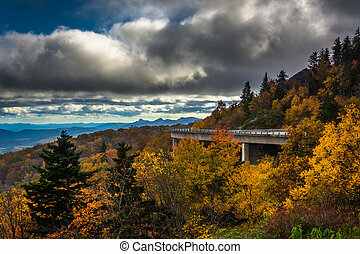 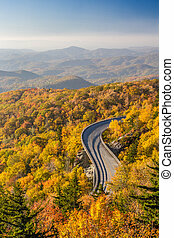 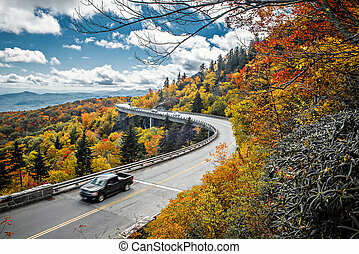 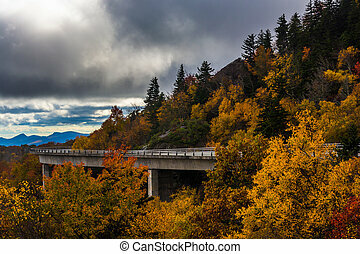 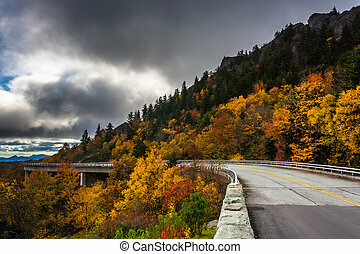 Autumn color and Linn Cove Viaduct, on the Blue Ridge Parkway, North Carolina. 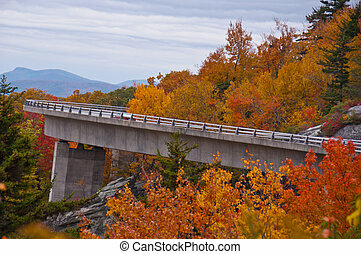 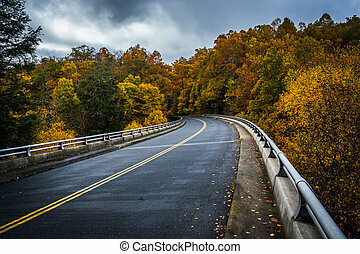 Autumn color and bridge on the Blue Ridge Parkway in North Carolina.